Help to Buy: Equity Loan scheme available. Greenwich House is a spacious 1 bedroom apartment with an open plan living arrangement and plenty of available cupboard space. 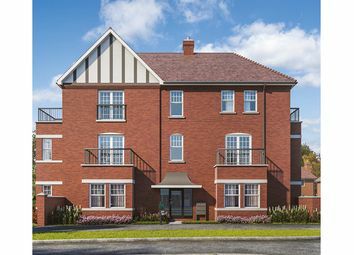 Don't miss out on this brand-new apartment available with Help to Buy! 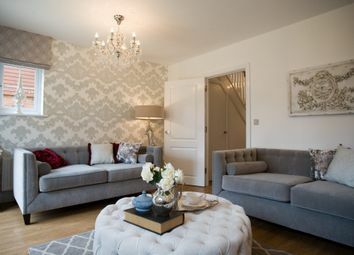 Private terrace and open plan living area perfect for entertaining and master bedroom with fitted wardrobe. Just a short walk from Rochester Station, making your commute even easier. 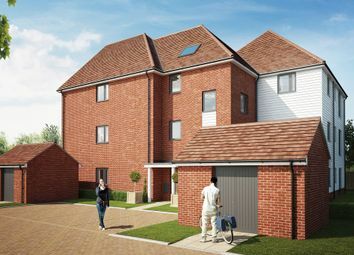 New waterfront development 38 minutes from London by direct train. 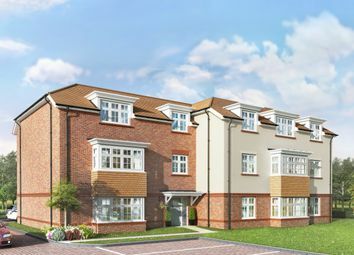 Large apartments, perfect for buy to let investors - good potential for capital appreciation. In construction now. 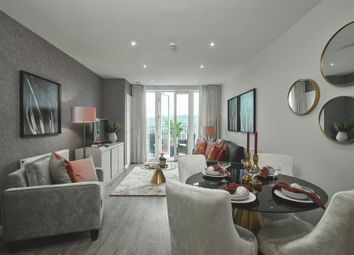 The Kanzi, within The Bailey Apartments, features an open-plan kitchen, living and dining area, two double bedrooms – one with an en suite – and a contemporary family bathroom. Available to Reserve now! 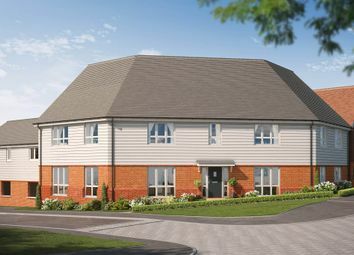 The Pavilion benefits from a peaceful countryside location In Kent, with a Quality Specification and Including desirable features, Reserve your plot today! 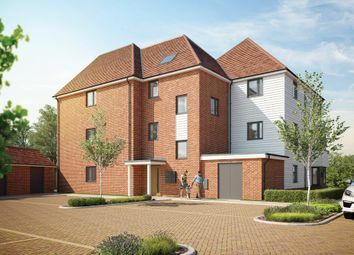 The Honeygold is a 2-bedroom apartment that benefits from an en suite to bedroom 1, a modern family bathroom, and an open-plan kitchen, living and dining area.. This 2-bedroom apartment, within The Bailey Apartments, benefits from an en suite to bedroom 1, a well-equipped family bathroom, and an open-plan kitchen, living and dining area.. 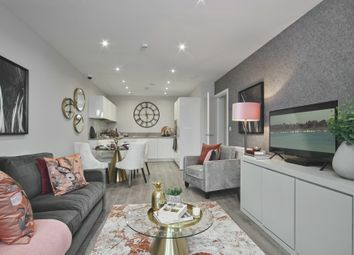 The Egle, within the bailey Apartments, features an open-plan kitchen, living and dining area, two double bedrooms – one with an en suite shower room, and a well-equipped family bathroom.. 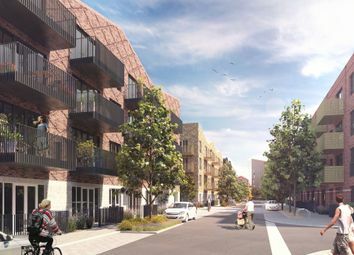 The Elements is a selection of 2 bedroom Shared Ownership apartments. 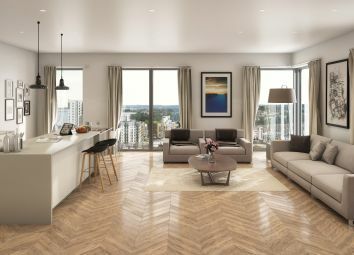 These contemporary homes are designed to suit a range of tastes with three located in a modern apartment block and a further six located in a Georgia-style apartment building. 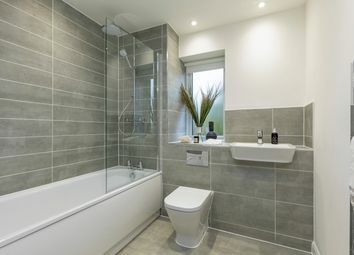 The Pavillion This attractive apartment has two double bedrooms – one with an en suite shower room – a stylish family bathroom and an open-plan kitchen, living and dining area. Reserve yours Now! 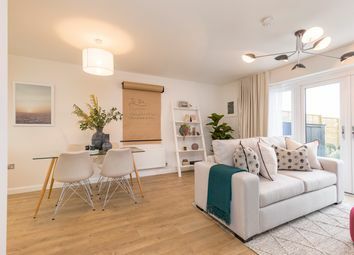 Reserve this fantastic apartment with open plan living area with balcony access, perfect for relaxing at the end of the day and just a short walk from Rochester Station! 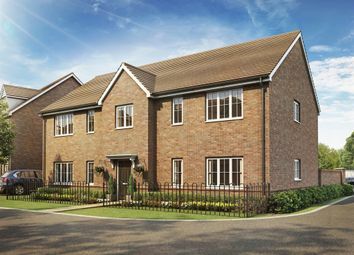 Book your appointment now to reserve this new home today! Available with Help to Buy! 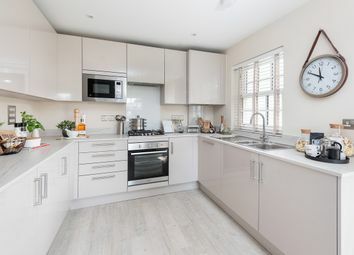 The spacious apartments at Captain's wood offer open plan living accommodation, quality specification kitchens and two well-proportioned double bedrooms, with each home benefiting from its own private parking space.